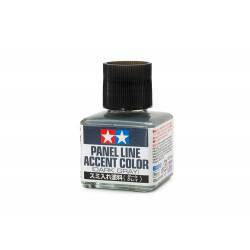 Panel Line Accent Color: Dark gray color. 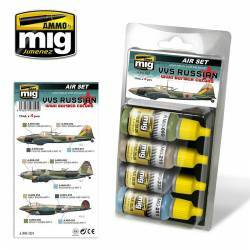 Bottle contains 40ml. 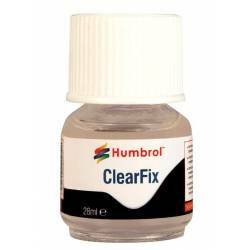 Clearfix is a solvent-based polymer solution for use as an adhesive on clear plastic parts without the risk of the 'frosting' effect sometimes seen using traditional glues and for making small windows or translucent areas of 3mm or less Bottle of 28ml. 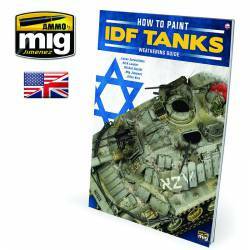 How to paint IDF Tanks. Softcover book, 116 pages in full color. This book is only available in ENGLISH language. The Weathering Special: Trenes. 92 páginas a todo color. Texto en castellano. En este volumen especial de la revista The Weathering Magazine te ofrecemos la mejor recopilación de artículos sobre desgaste y envejecido de maquetas trenes. 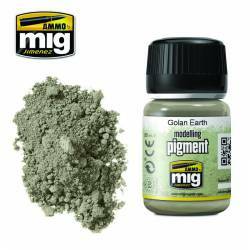 Pigment color and tone ideally suited to humid areas or forests in central Europe and Asia, where the nutrient-rich soil usually has a dark color. 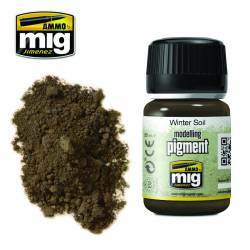 It can also be used to accurately represent the darker shade taken by soil during autumn and winter. Pigment color perfectly matched to urban areas and industrial settings, including construction sites or abandoned facilities such as sheds, hangars, warehouses, and manufacturing. 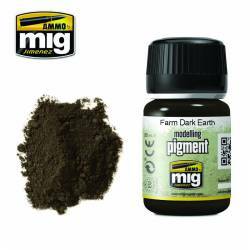 Pigment color and tone ideally suited to humid areas or farmlands, where the nutrient-rich soil usually has a dark color. 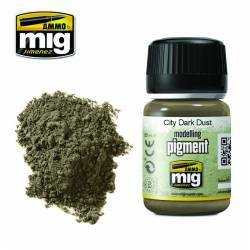 Pigment color ideal for industrial settings or highly populated urban areas as well as roads with high traffic volume and dirt effects suited to urban scenarios. 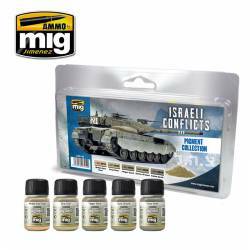 Pigment color perfectly matched to desert and arid areas to be applied as dust on all types of vehicles, ideally suited to Middle-East subjects and the Golan Heights in particular. 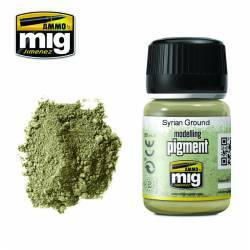 Pigment color perfectly matched to deserts and arid areas to be applied as dust on all types of vehicles, but especially for Middle-East subjects and the Syrian areas in particular.